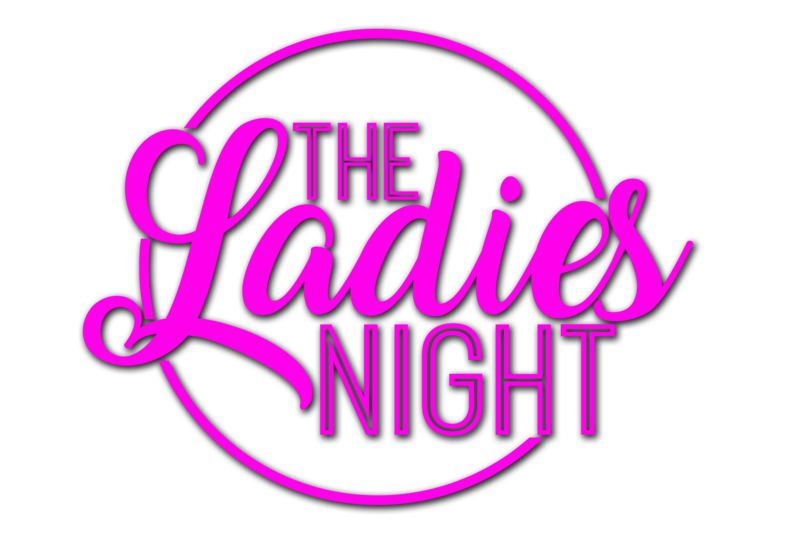 The Ladies Night is a 5 piece, all male tribute to pop divas, performing amped up versions of female fronted songs with an emphasis on the 90’s – 00’s. Our take on these monster hits will have even the toughest bikers nodding along to their secret favorite Britney jam and keep the dance floor packed. Our typical performances consist of up to 3, 45 minute high energy sets over the course of 3-4 hours.